After spending some time in the M Coupe I noticed that the switch for the sunroof was not illuminated. Wondering if this was normal or not I immediately checked online and found out that it was, indeed, normal for it to not light up. 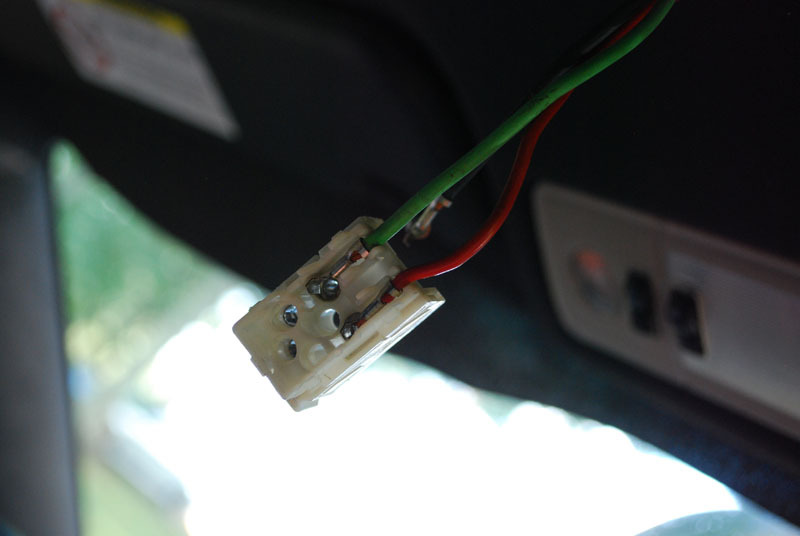 However, the late Ron Stygar had figured out back in the early 2000s how to easily illuminate the sunroof switch. Thanks to his instructions I did so to my M Coupe and I will share it with anyone else who is interested in doing this as well. There are two ways to illuminate the switch. The switch can be opened up and the LED inside can be reversed to swap the polarity or the wires going to the switch plug can be swapped. I chose to swap the wires in the plug as it was the quickest and easiest to do. 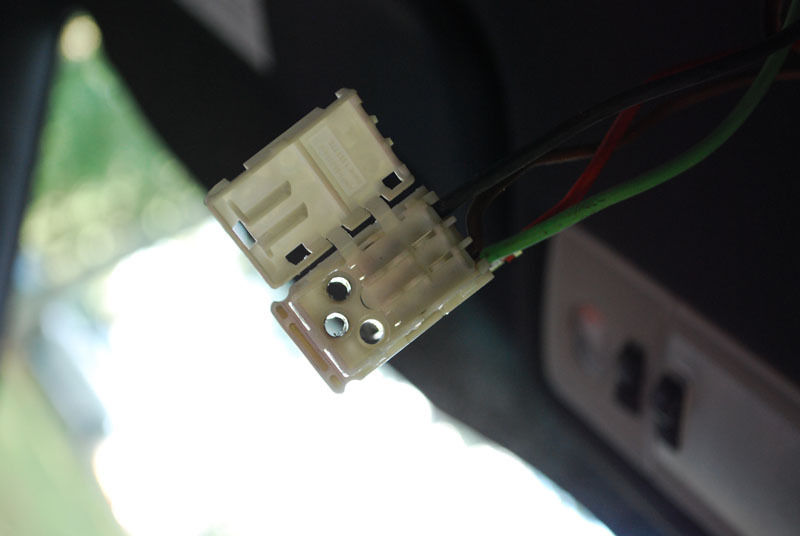 The sunroof switch plug is white with a hinged door snapped onto the back. Carefully use a small flat tip screwdriver or pick to pop it open. There are four wires for the switch. Green, red, black and brown. The green and red wires need to swap positions with the black and brown wires as follows. 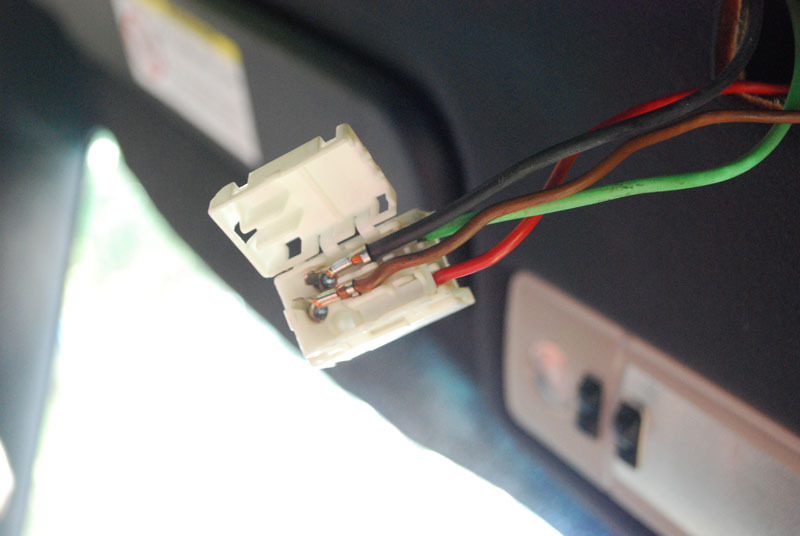 Using a small pick (as I did), or a terminal removal tool, carefully remove the wire connectors from the housing. Once the green and red wire are removed there is a second small door to remove to reveal the black and brown wire. 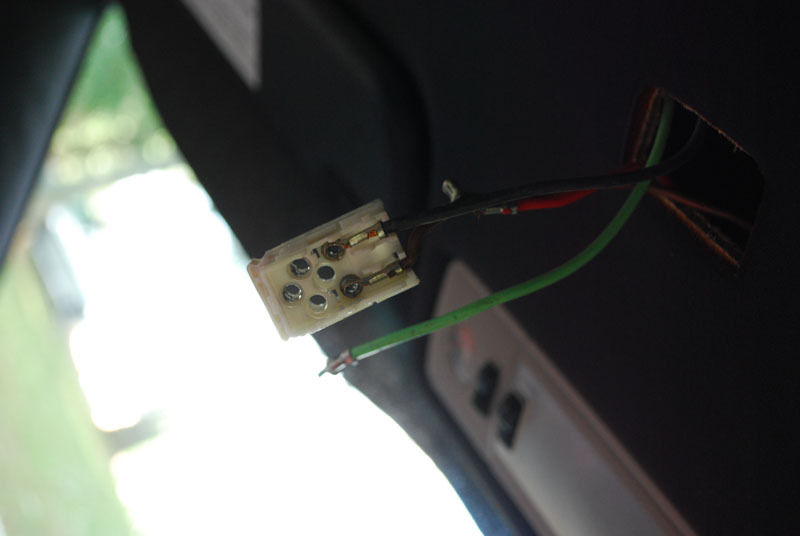 After removing the black and brown wires from the housing, press the green wire in the position where the black wire was and the red where the brown wire was. Snap the little door over the first two wires and then proceed to press the black wire in the position where the green wire was and the brown where the red wire was. Snap the last door back and and it is as simple as that! 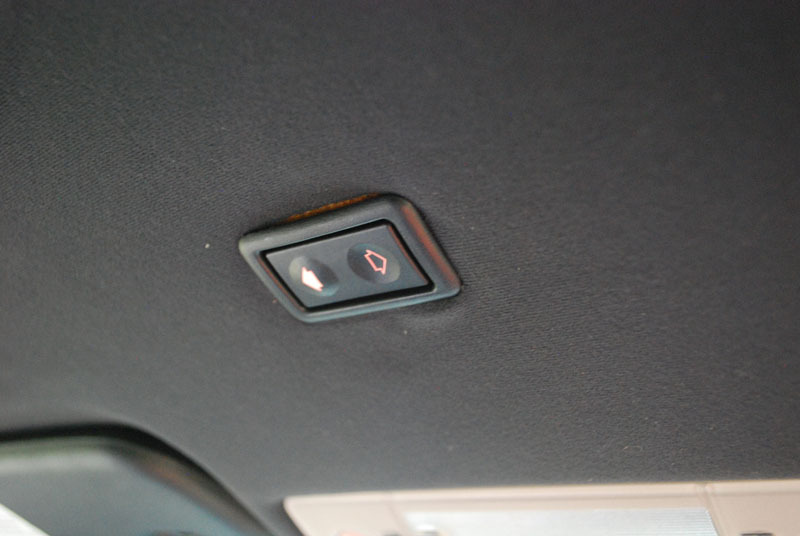 Now the sunroof switch will be illuminated at all times when the vehicle is on. 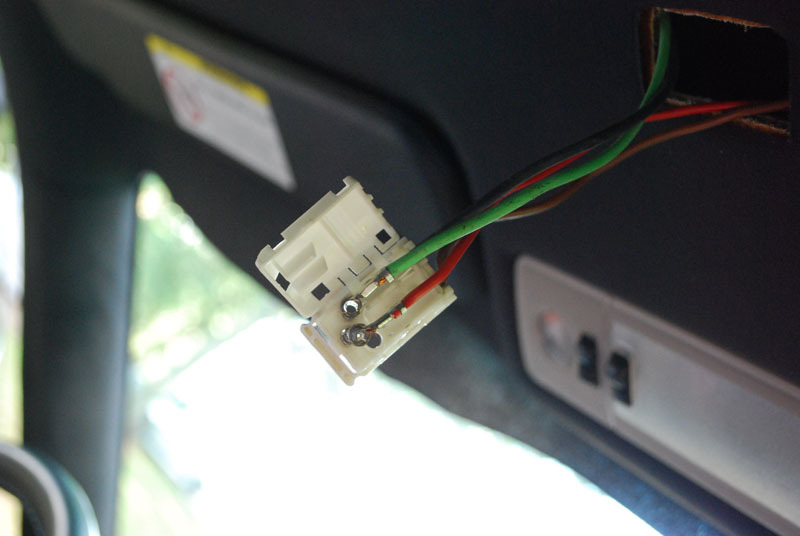 The button will function the same as before when opening and closing the sunroof. This is the way the M Coupe should have come from the factory! Interested in other electrical DIYs? Check them out here!